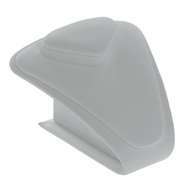 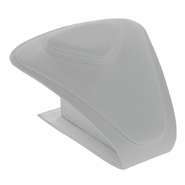 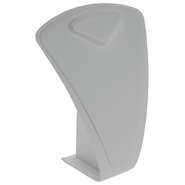 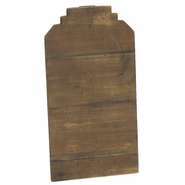 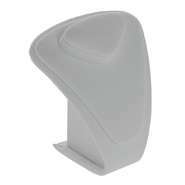 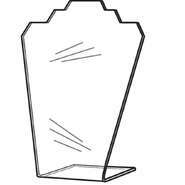 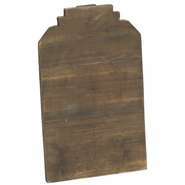 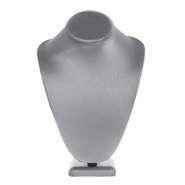 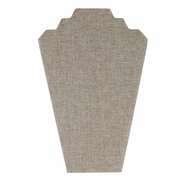 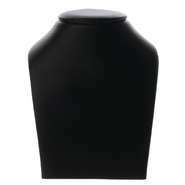 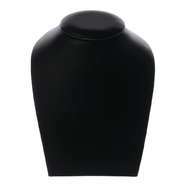 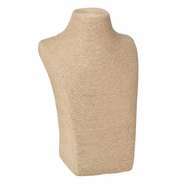 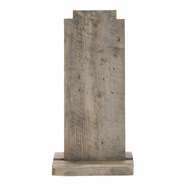 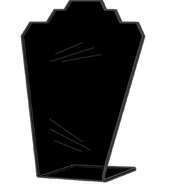 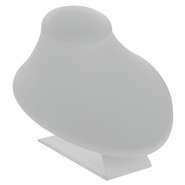 Neck forms are ideal for countertop, showcases, and window presentations. 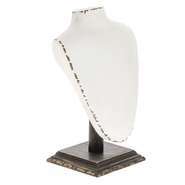 Black Wood Necklace Display Easel, 8.5"
Chocolate Linen Necklace Easel, 16"
Neck Display has a Contoured Form. 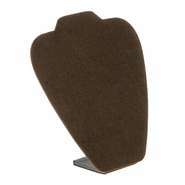 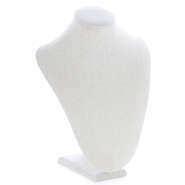 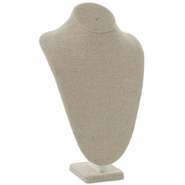 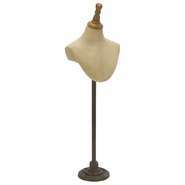 Neck Display Stand is a Lay-Down Style. 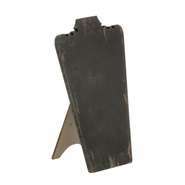 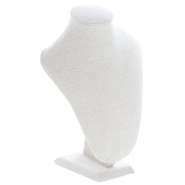 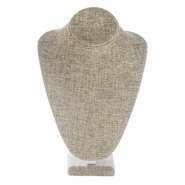 Neck Display Stand with Lay-down Design. 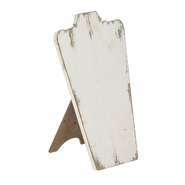 Cream Wood Necklace Display Easel, 8.5"
Neck Display in a Lay-Down Form. 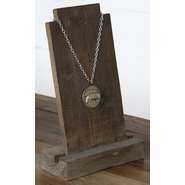 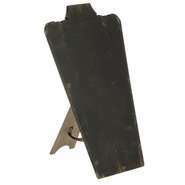 Black Wood Necklace Display Easel, 15.25"